I managed to get out to Veterans Day this year. 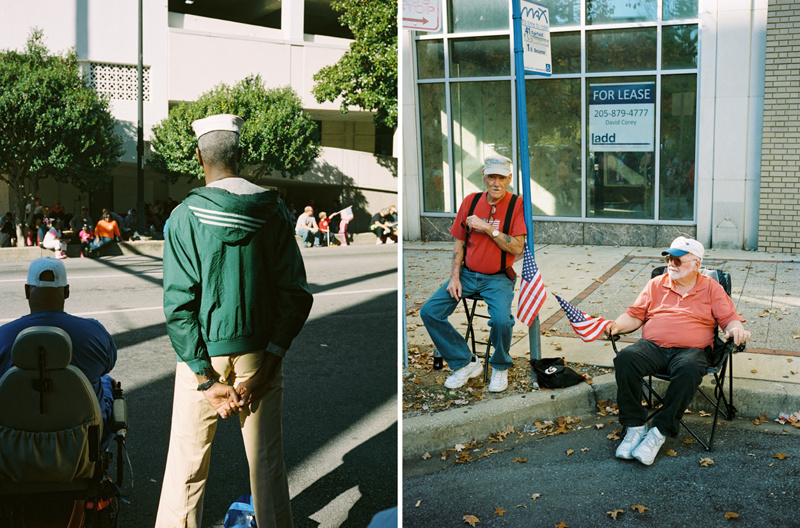 I had no idea we, Birmingham, have the oldest Veterans Day parade. Crazy, eh? I wandered my way from the studio down to the offices of Big Communications (who, incidentally, handled the PR stuff for the parade this year. They really did an amazing job, too) and made some photos along the way.